Kimberly Ballew Rhudy has a birthday today. 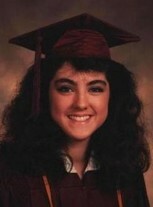 Kimberly Ballew Rhudy updated her profile. View. Kimberly Ballew Rhudy added a photo to her profile gallery. Kimberly Ballew Rhudy changed her profile picture. 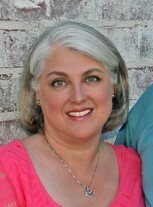 Kimberly Ballew Rhudy changed her "Now" picture. 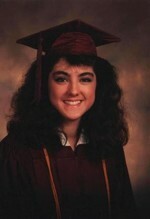 Kimberly Ballew Rhudy changed her "Then" picture. Has it really been 25 years?? ?